NykeTown Ju is starting 2017 on a strong note. The South Carlolina-bred artist began the year with the release of a Block 125 and Blacc Zacc-assisted tune called "Plug Love" and then followed up with a video for "Favorite Trapper". 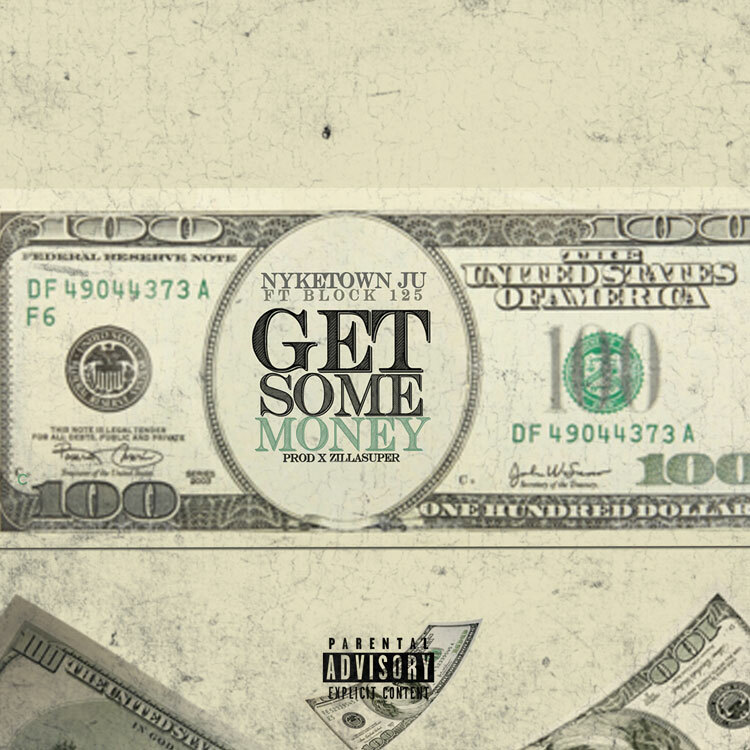 NykeTown Ju keeps the new content rolling in as we now get a new track for "Get Some Money" featuring Block 125. The Zilla Super-produced single is set to appear on his long-awaited Still Thumbing mixtape.